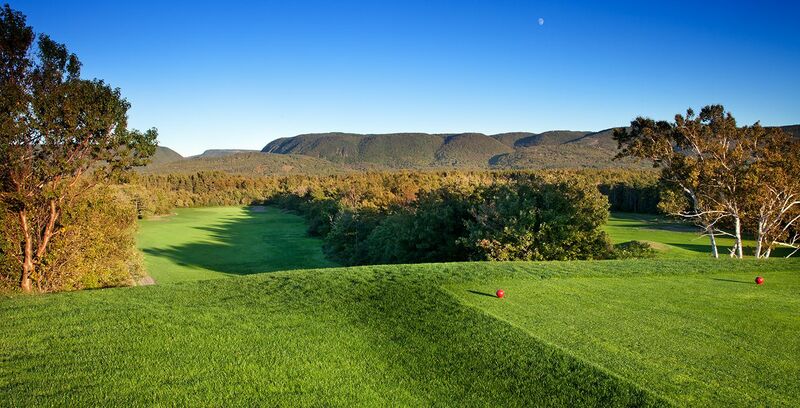 Le Portage will help you find the greatness in your golf game, amid scenic surroundings which feature Cape Breton at its best. 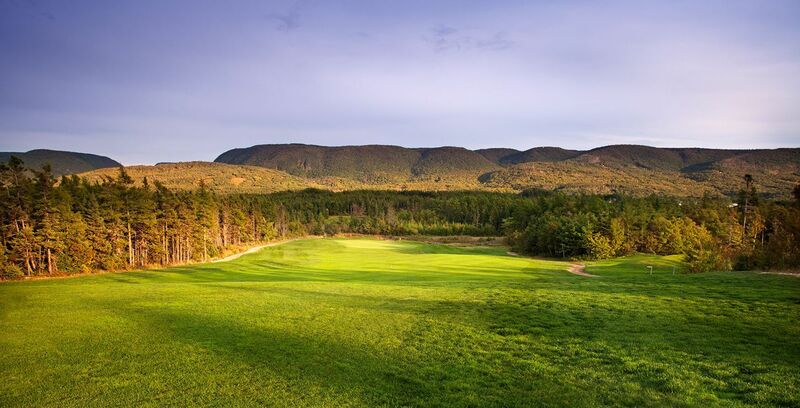 As visiting golfers quickly discover, the golf experience at Le Portage extends beyond the fairways and greens into our home community – the culturally rich French Acadian community of Chéticamp. 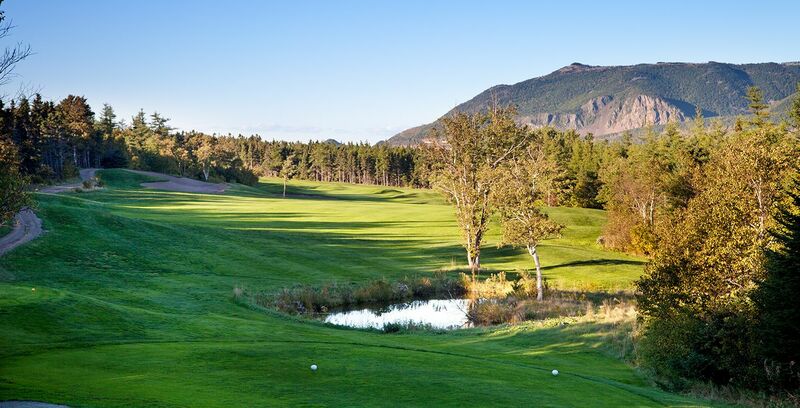 A memorable golf vacation at Le Portage starts with 18 holes set on a plateau overlooking the Gulf of St. Lawrence, with majestic views of the world famous Cabot Trail and surrounding mountains. 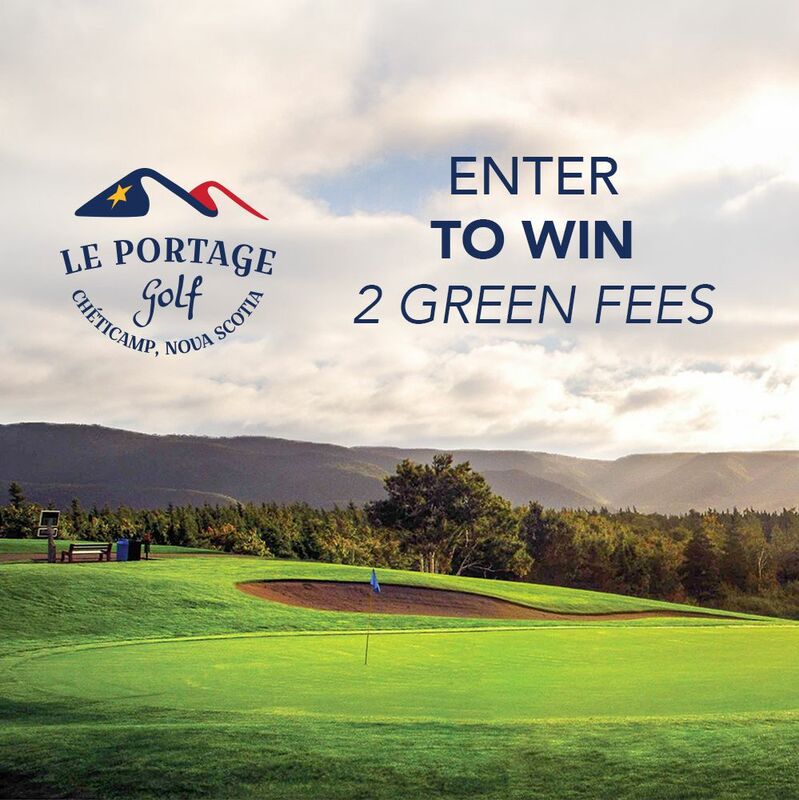 Known as a challenging course, you will want to play Le Portage again and again. 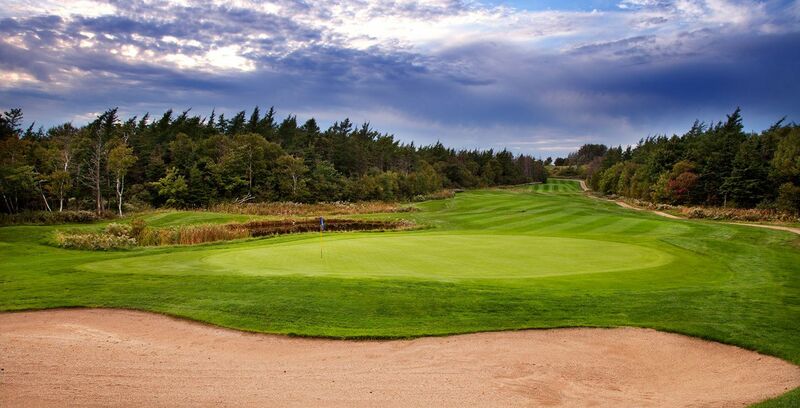 After your round, mingle with local club members and enjoy food and refreshments in our licensed clubhouse. When the sun sets, take in the sights, sounds and tastes of Chéticamp. Dine on fresh seafood in one of our restaurants, laugh along during live theatre performances and tap your feet to the beat of local music in our pubs. For the non-golfers in your party, this seaside village boasts whale watching tours, craft shops, museums, beaches and hiking excursions in the National Park. 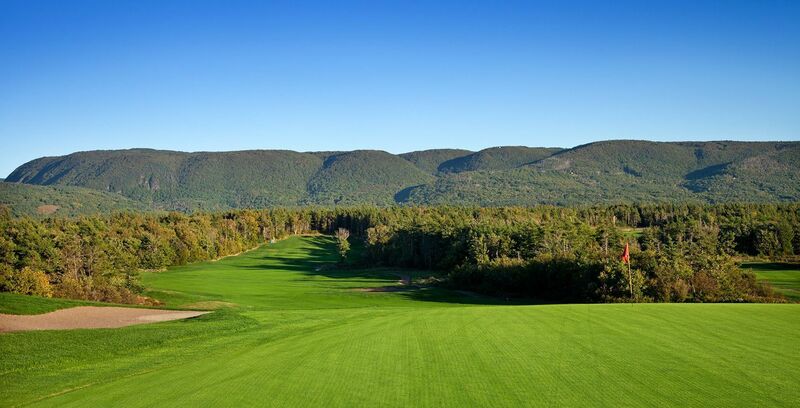 Le Portage is located in the only francophone region on The Cabot Trail, making this Golf Cape Breton course a unique cultural experience for golfers and non-golfers alike.